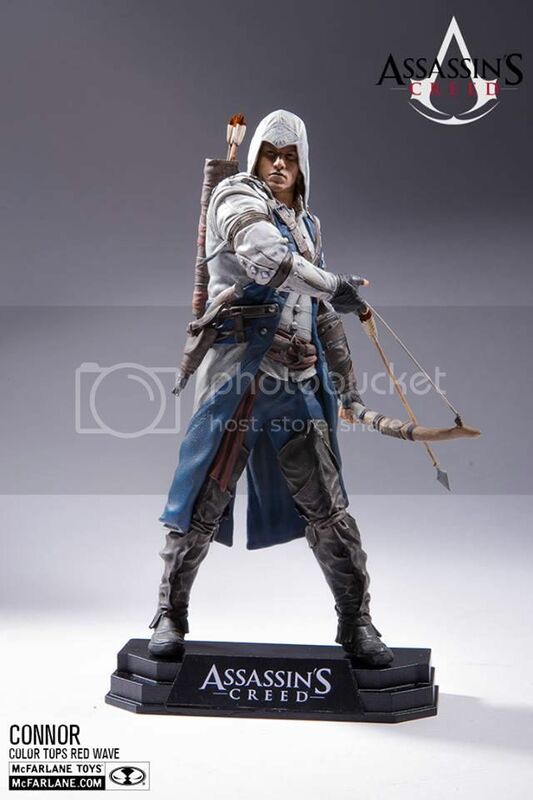 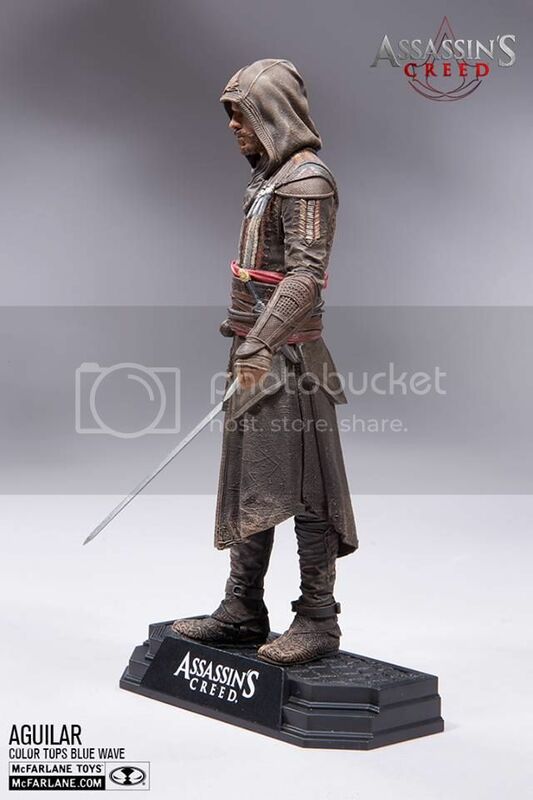 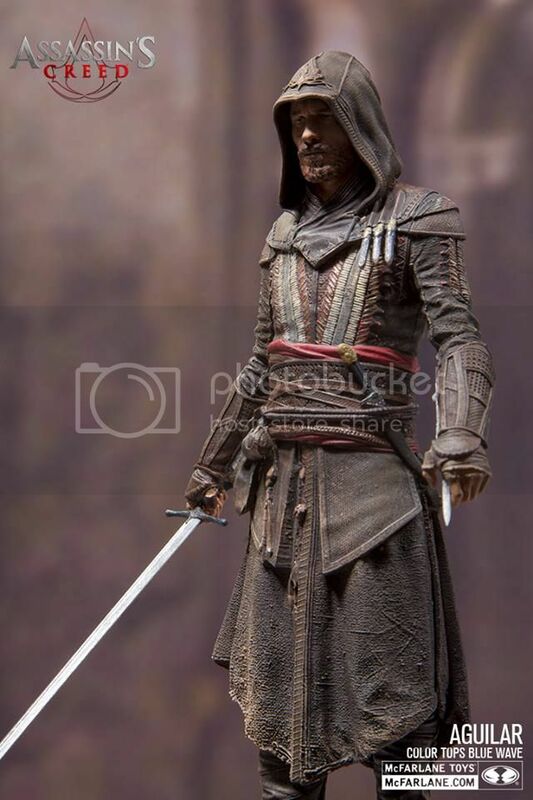 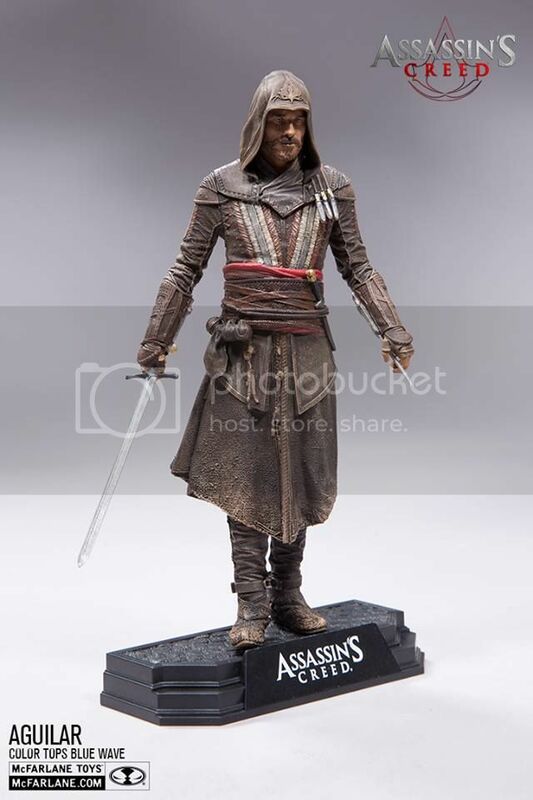 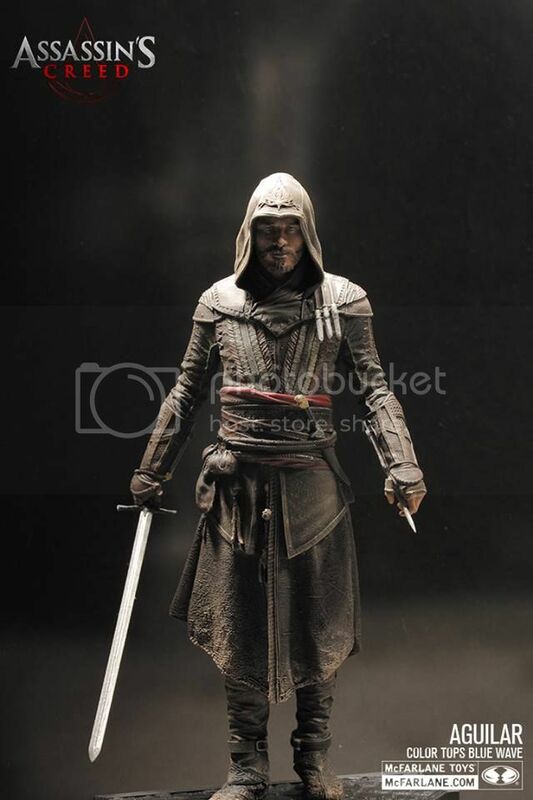 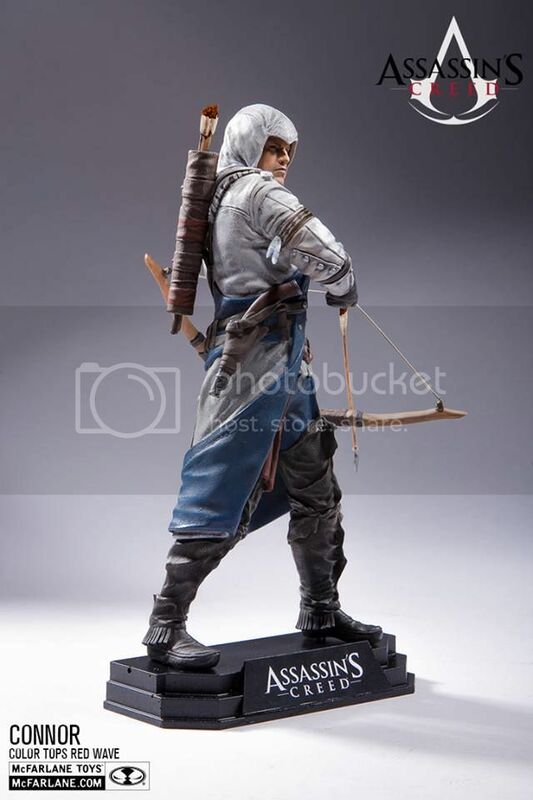 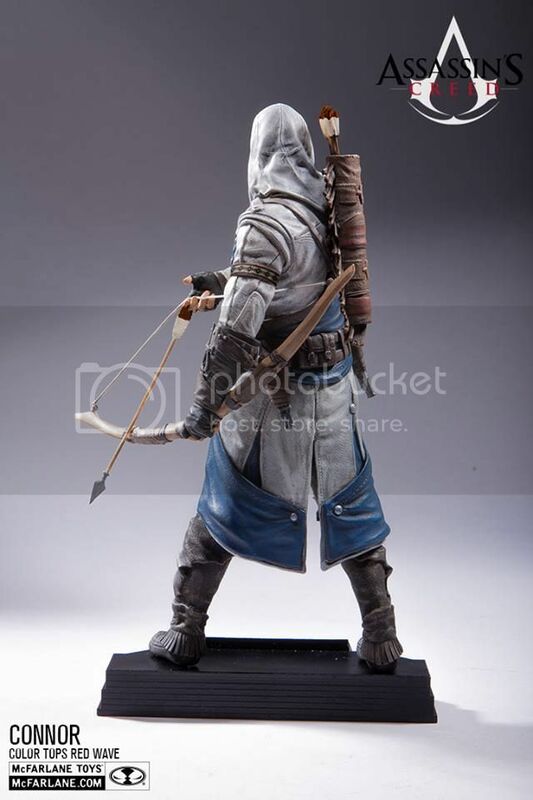 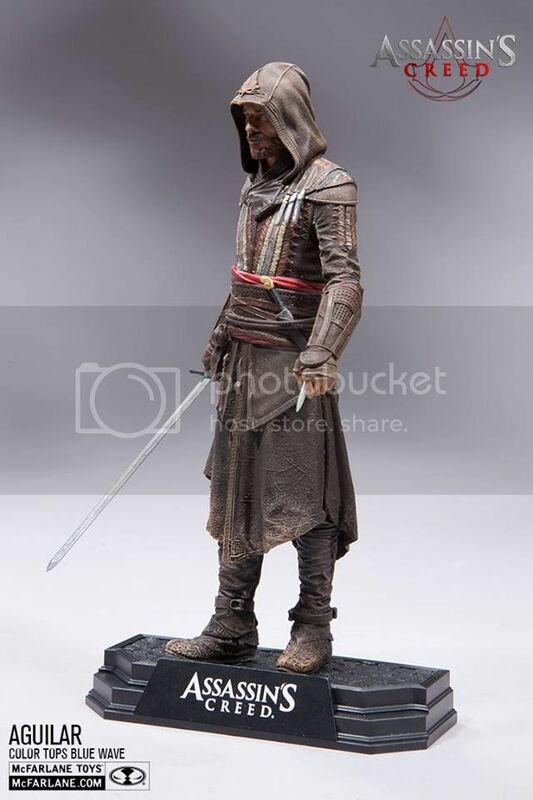 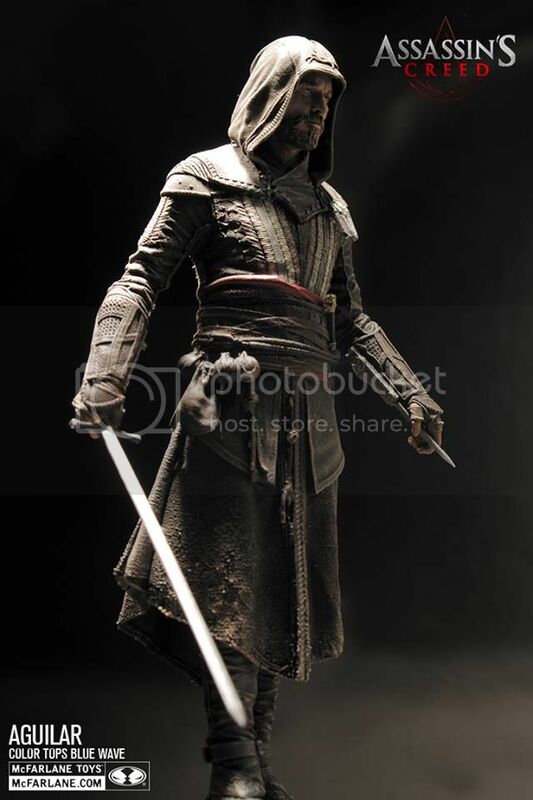 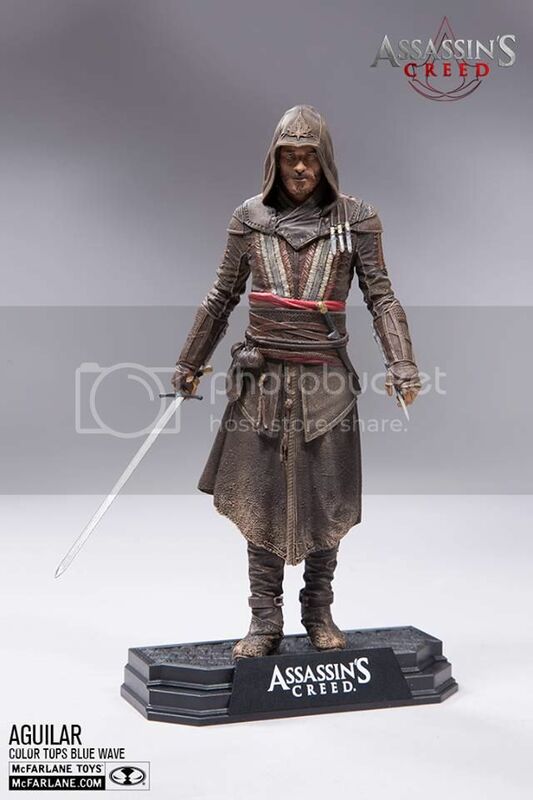 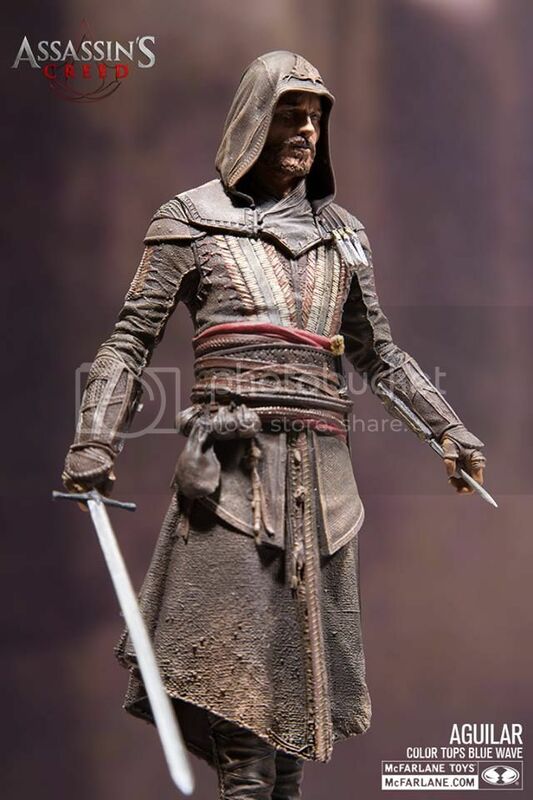 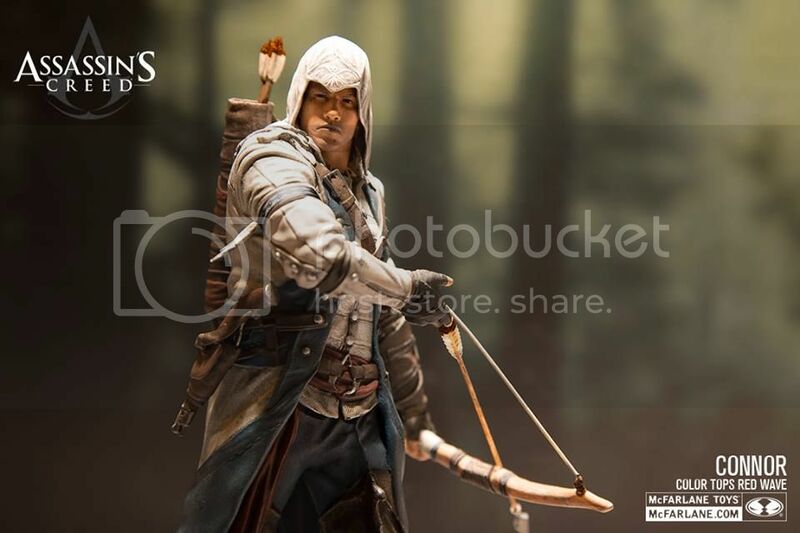 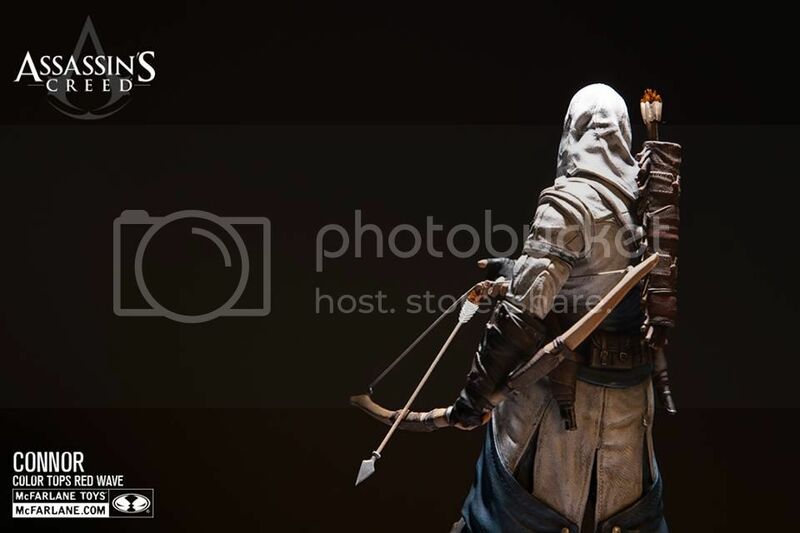 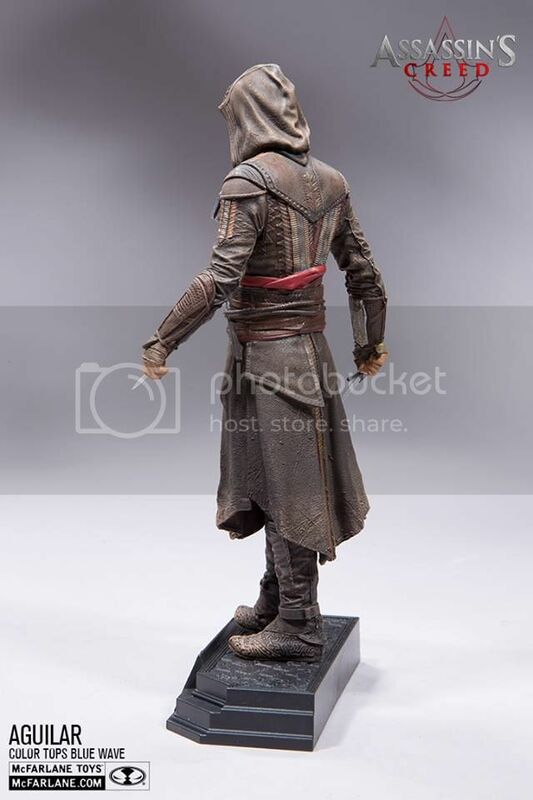 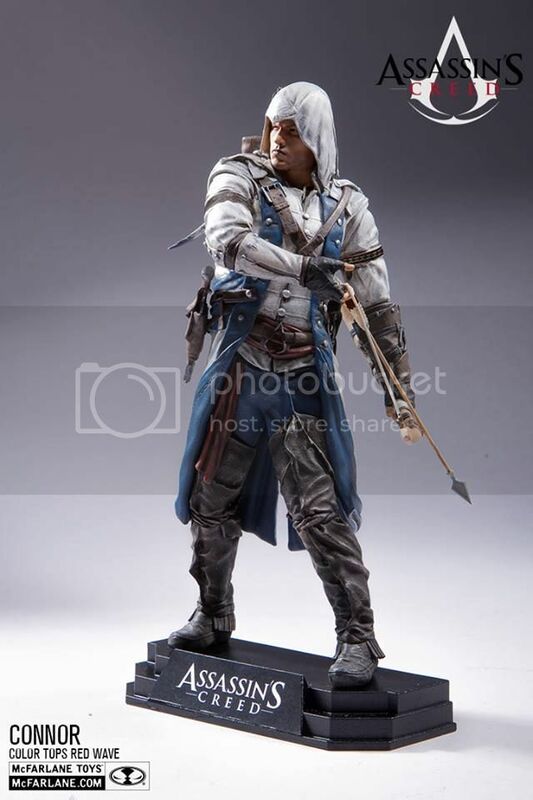 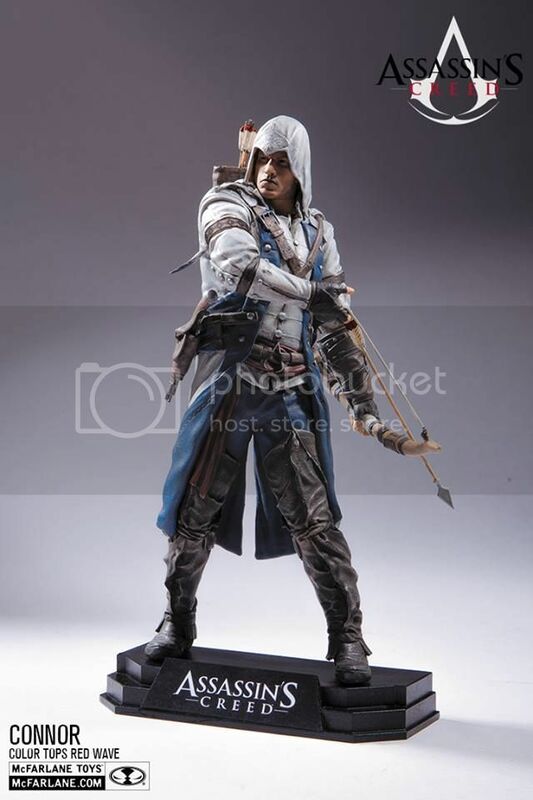 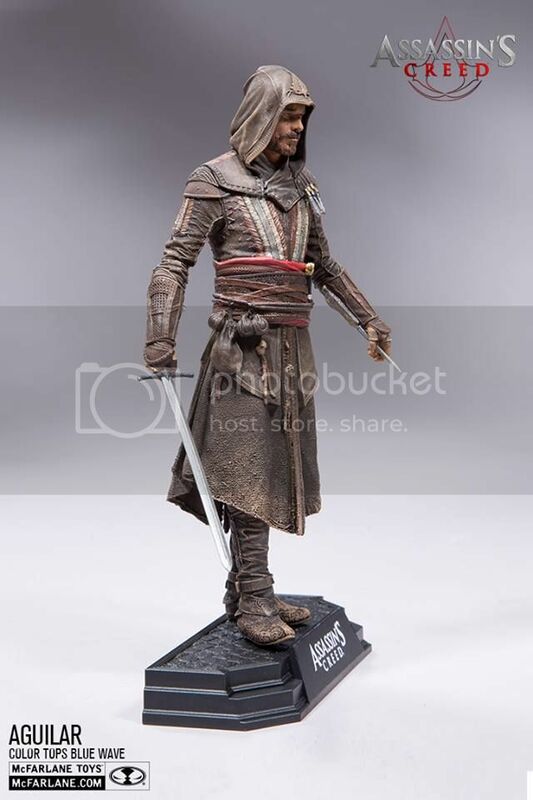 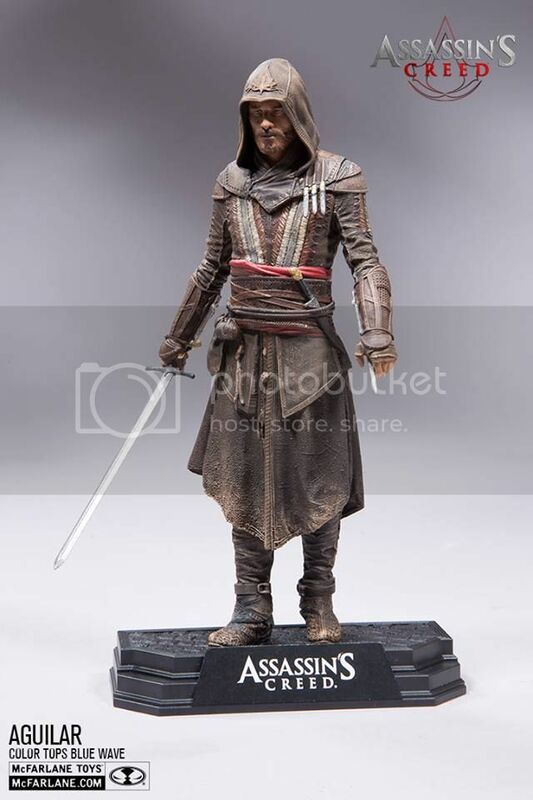 New images for the new McFarlane Toys' Color Tops Assassin's Creed figures have emerged. 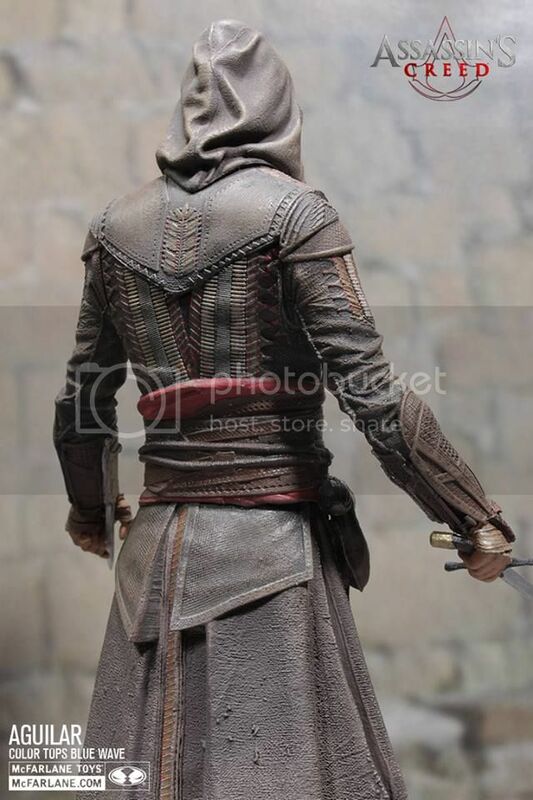 A lot more pics on Aguilar. 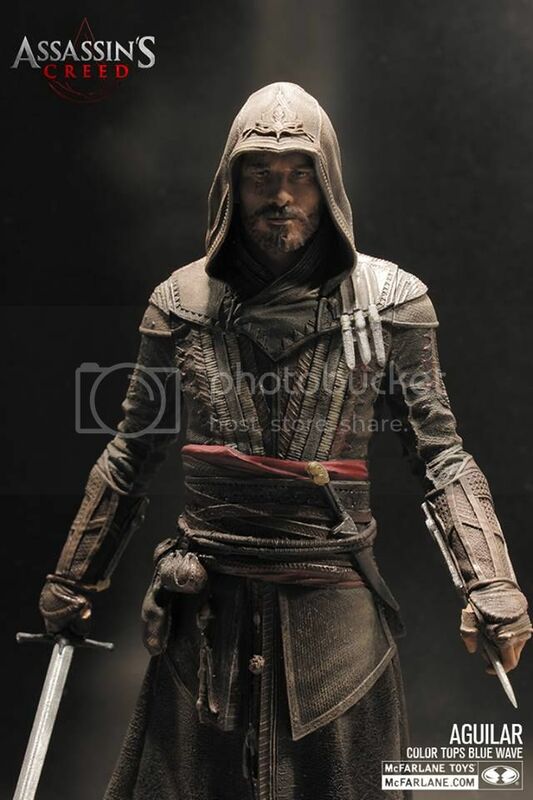 This is going to be a very popular figure once the movie is out. 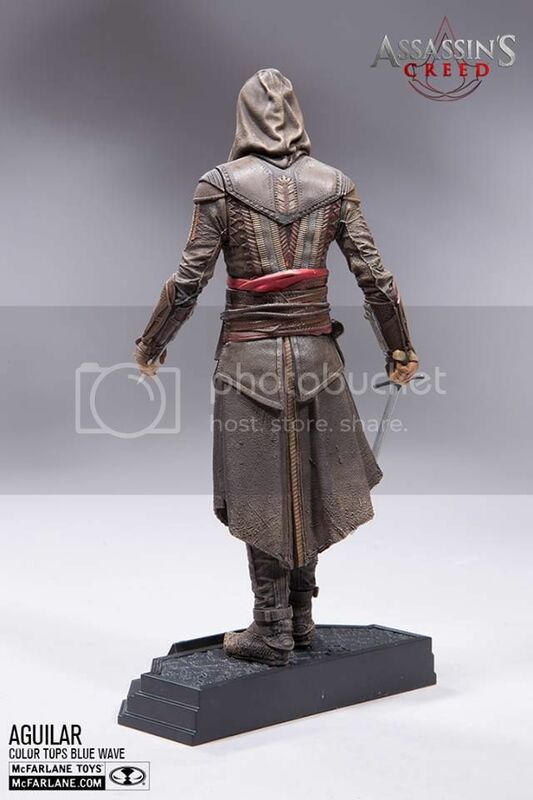 Both Movie-goers and AC fans will be looking to pick this up. 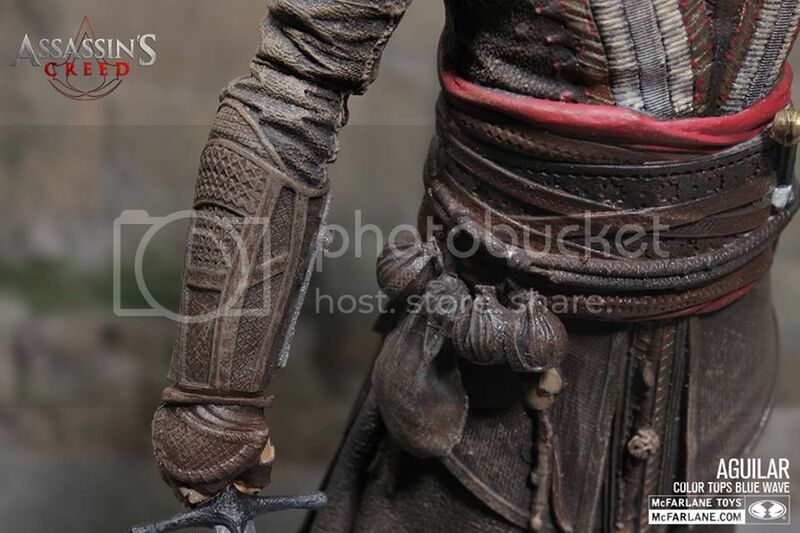 Details on the outfit are just spectacular, definitely getting both of these figures. 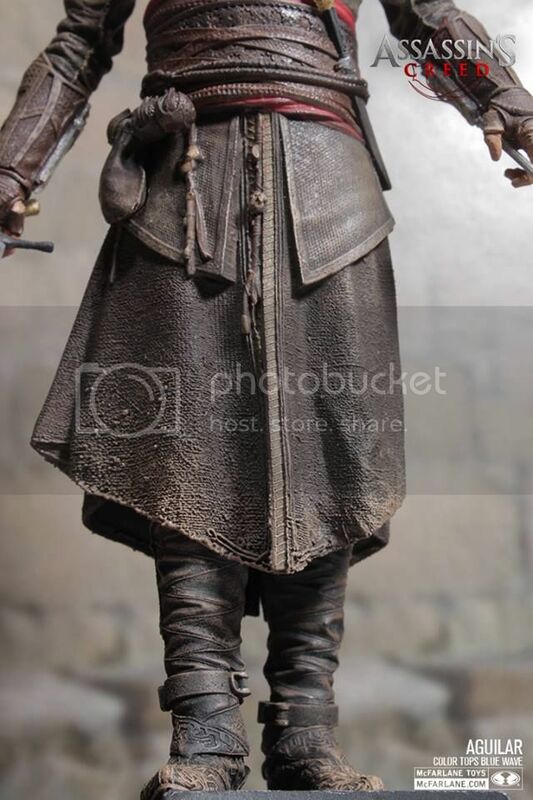 Excellent figure! 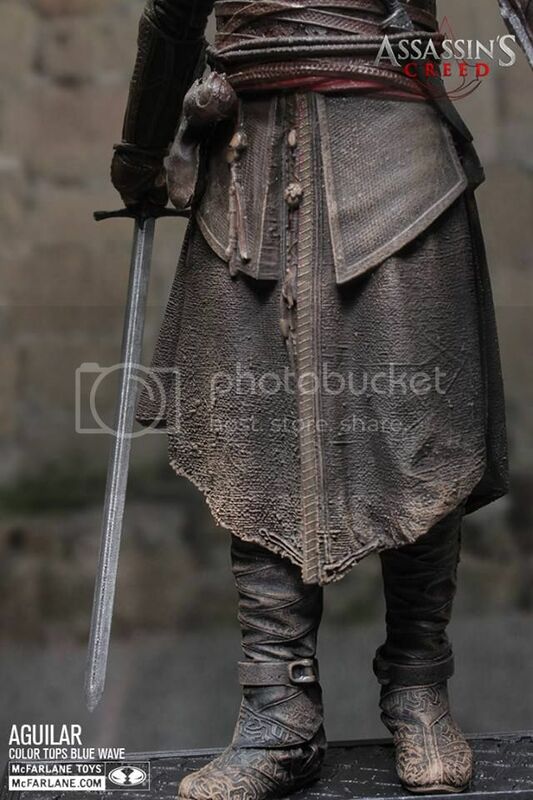 Or should I say statue? 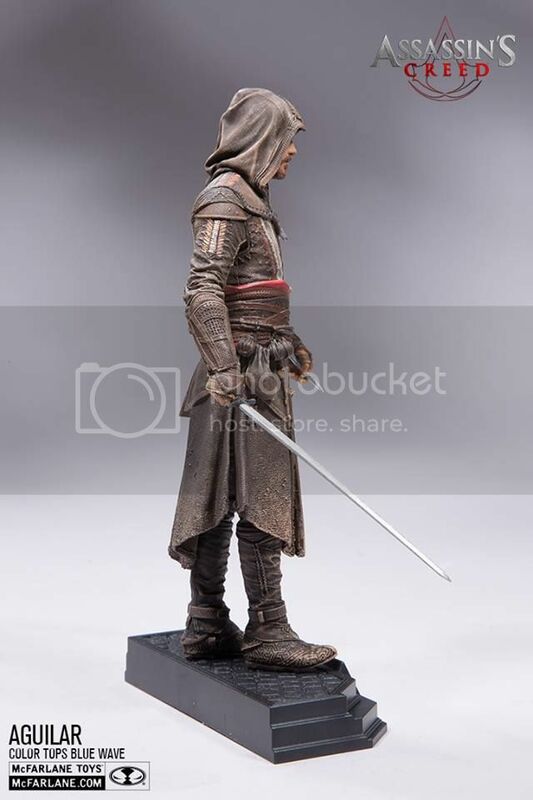 As far as I know, both Connor and Aguilar were labelled as 7 inch figures which were supposed to be more detailed but with less articulation, but as you can see.. All the pics only show 1 pose for either figure. 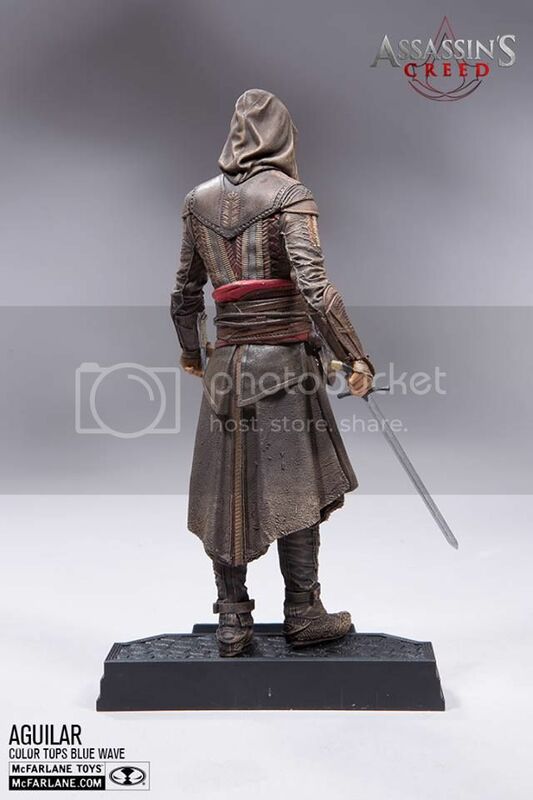 So, I would really like to know if these are now mini-statues or are they still action figures? 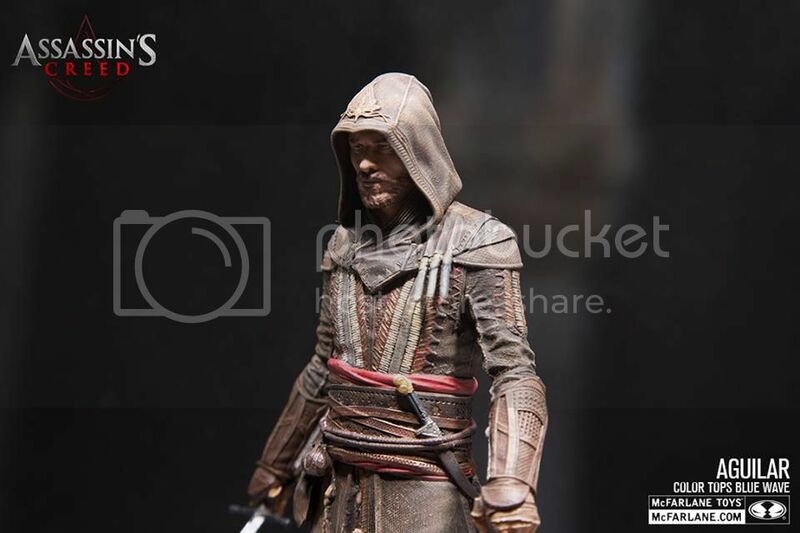 Kindly post below if you have any info!